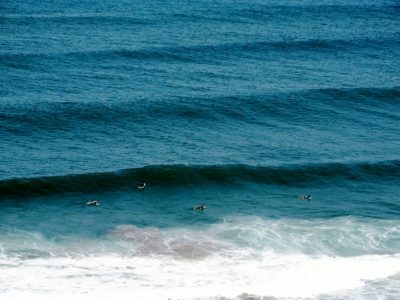 Welcome to our solo or group surf holiday page. We have the perfect surf camp for solo and group travelers alike. From private rooms in a shared villa to an apartment all to yourself we have packages to suit everyone. Come with your friends or come alone and make new friends here and share your experience with us. 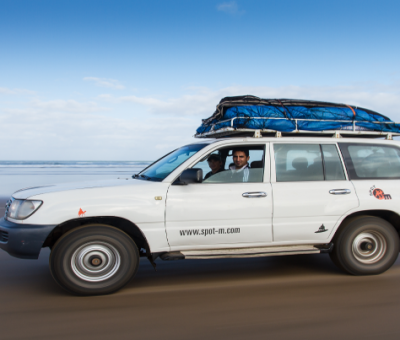 From the complete learn to surf experience, surf guiding, Sahara surf trips or accommodation only, Spot-M has the package to suit you. 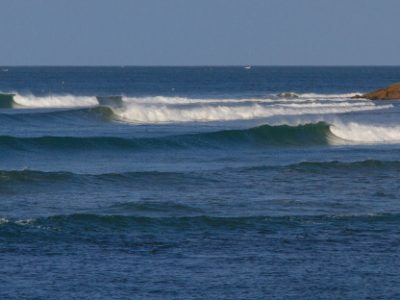 With plenty of spots all within walking distance and loads more just a short drive away, escape the crowds and come and surf in clean and empty line-ups with Spot-M.
For solo or groups of girls we also have multiple girls only Surf and Yoga weeks as well as mixed groups throughout the year. With a real emphasis on healthy living, good eating and surfing everyday between sunrise and sunset Yoga sessions, you will come home feeling healthy and most crucially… ripping!  Spot-M offers the best variety of accommodation and surfing packages to suit groups of all sizes, budgets and abilities. But if you cant find the perfect package just drop us a quick message and we will make one just for you. Try us out and see why our customer service is so highly rated. Sounds like your kind of surf holiday? 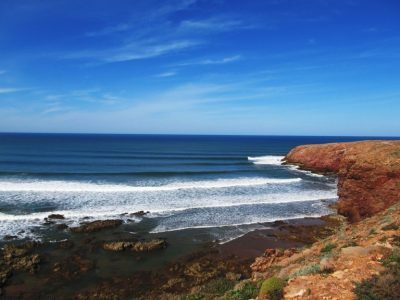 Get in touch with us today to book your dream surf holiday in Morocco with Spot-M. For all those fed up waiting around for friends to come on a surf trip, stop waiting book your holiday and use social media to show them what they’re missing out on. Come and make new friends at Spot-M today.